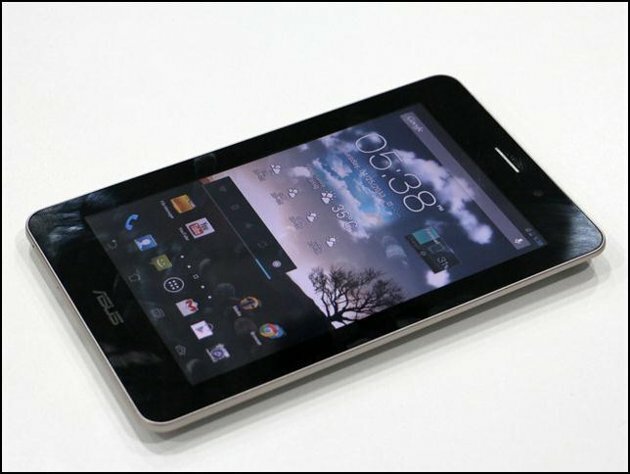 The all new Asus FonePad is a competitively priced tablet with 3G connectivity & calling features of a smartphone, with the versatility of a 7-inch tablet. Powered by the latest Intel Atom processor Z2420 with Android 4.1, Asus Fonepad features a vibrant HD display with IPS technology for wide viewing angles and outstanding clarity. Asus Fonepad is ideal for people who value both the voice communication features of a smartphone and the entertainment oppurtunities offered by a talet, but prefer the convenience of carrying just one device. Asus Fonepad is a sleek, compact tablet with a metallic design that can be held comfortably in one hand, thanks to its light 340g weight and slim 10.4mm profile. 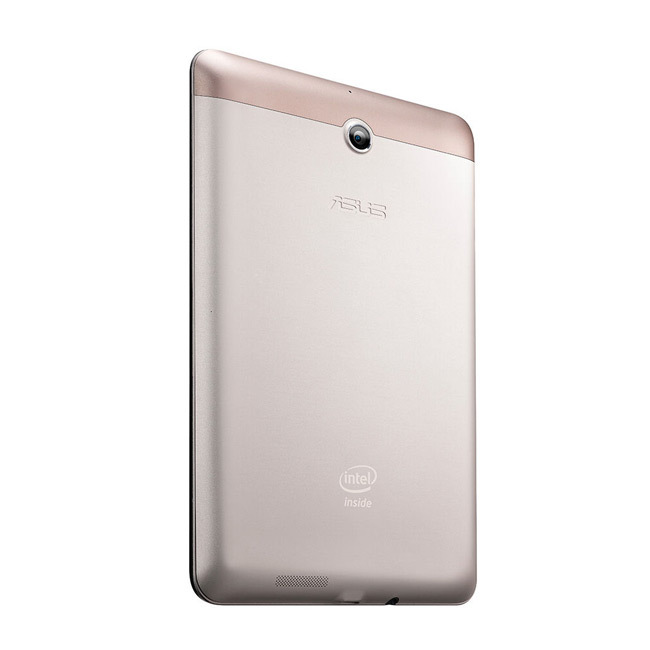 Powered by the latest Intel Atom processor Z2420 with full Android compatibility, ASUS Fonepad features a perfect balance of performance and energy efficiency, with hardware accelerated 1080p HD video decoding and up to nine hours of battery life. 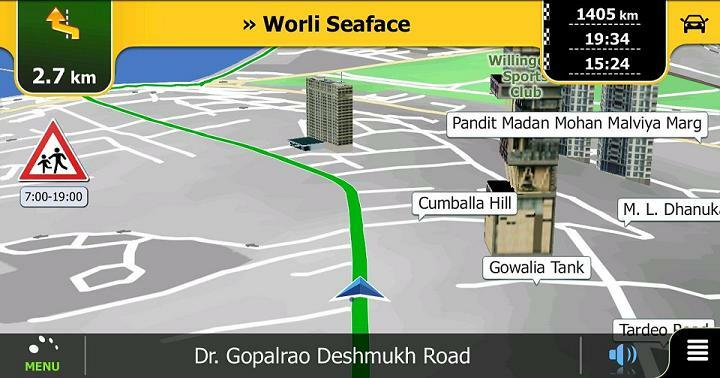 The 7 inch screen features 10 point multi-touch, and a crisp 1280×800 HD resolution for crisp, readable web page text and incredibly detailed photos. IPS technology ensures vibrant colour with 178-degree wide viewing angles, and images that are clear and bright, even outdoors. 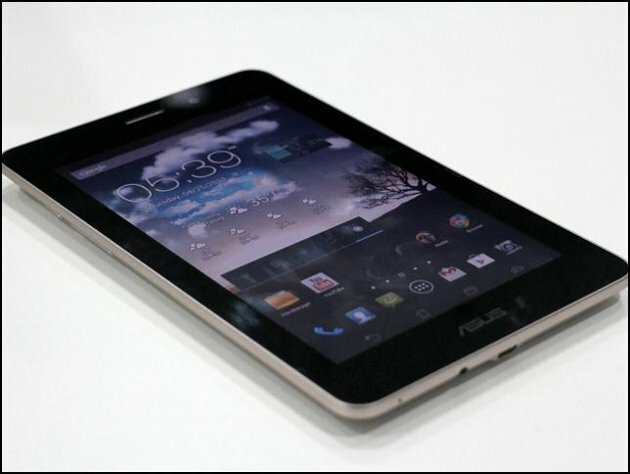 Built-in 3G with HSPA+ mobile data means ASUS Fonepad is an always-connected mobile device for seamless web browsing, fast downloads from Google Play Store, and smooth streaming of audio and video. 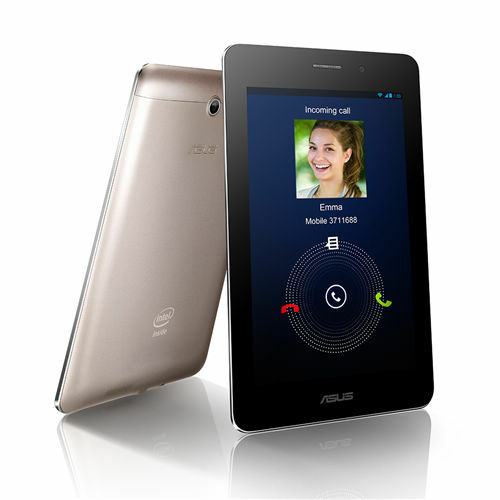 Thanks to its full 3G technology support, ASUS Fonepad can also be used for voice calls using the built-in noise-cancelling digital microphone or an optional Bluetooth headset. With just one mobile data plan to apply for, running costs are also much lower than those of a separate smartphone and 3G tablet. 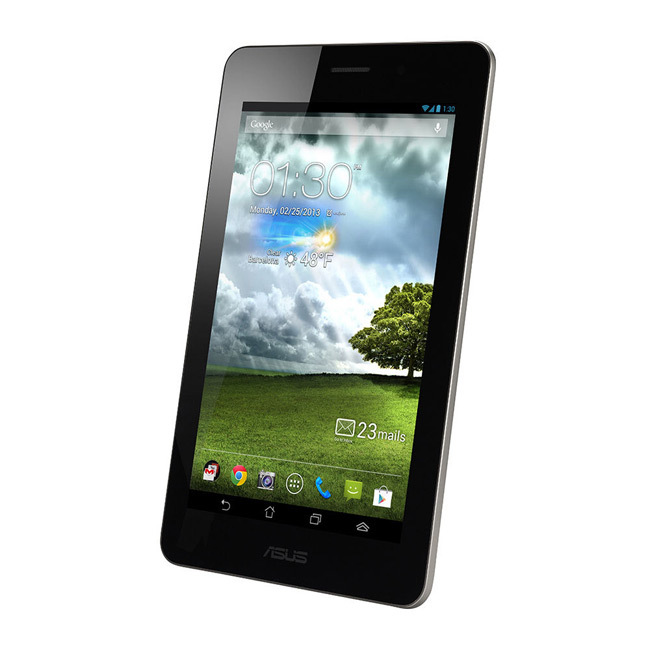 Asus Fonepad has 8GB of storage capacity and has a card slot for upto 32GB of additional storage. It features a 1.2 megapixel front facing camera for easy video chat and a 3-megapixel autofocus rear camera with 720p HD video recording. ASUS SonicMaster audio technology with Maxx Audio 3 processing by Waves ensures clear, well-rounded sound quality. The ASUS Fonepad comes with a number of exclusive ASUS productivity apps: Floating App for easy management of running apps and multi-tasking; SuperNote lite for handwritten notes and drawing; and Webstorage Office Online for Microsoft Office-compatible document editing on move. Users also get 5GB of free lifetime ASUS Web storage for syncing and sharing data with other devices. ASUS India has an optional accessory for the ASUS Fonepad. Available in four snazzy colors, VersaSleeve 7 is a wrap around cover and a folding design that both protects Fonepad, and props up the screen in two different positions for typing and watching video.